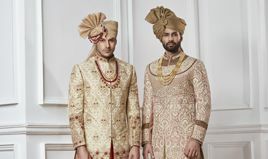 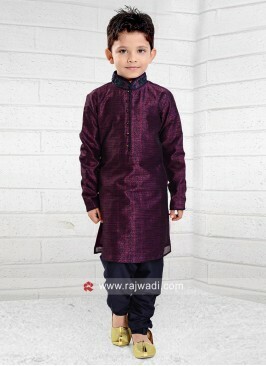 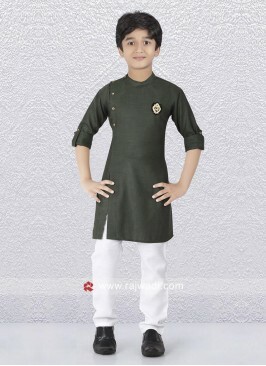 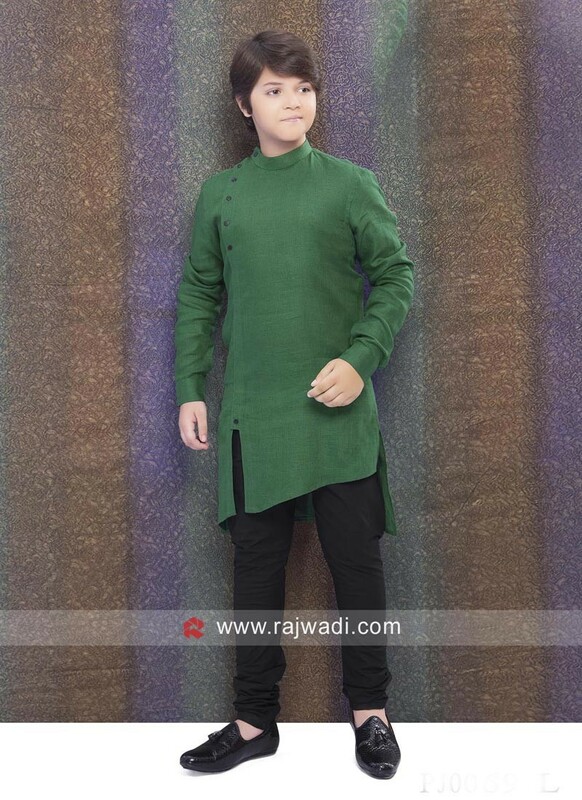 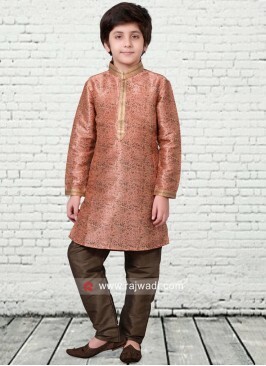 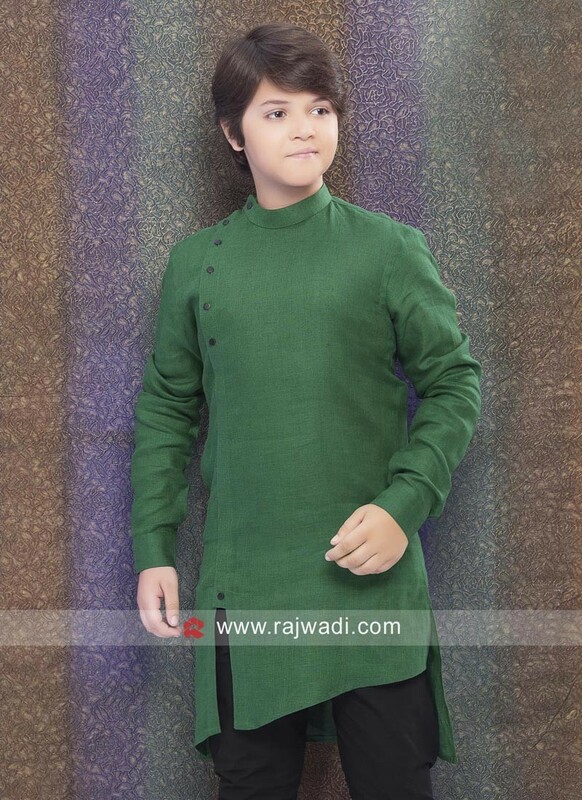 Attractive look in Sangeet function by wearing Linen Fabric Dark green kurta Pajama, embellished with fancy button work. 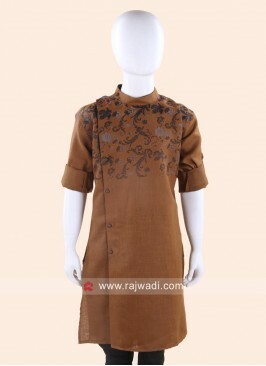 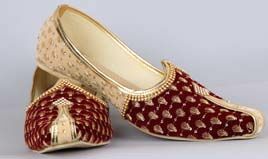 Paired with Linen fabric Black Bottom. 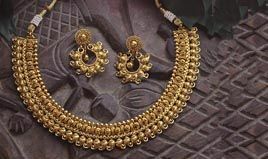 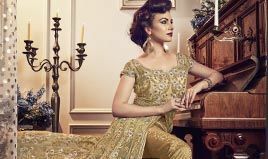 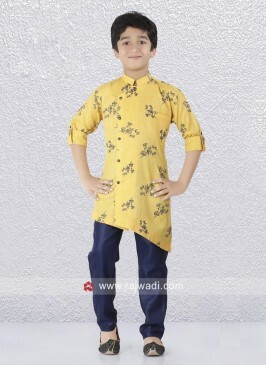 Golden Yellow Round Neck .. 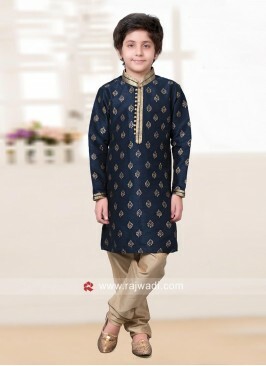 Dark Navy Blue Color Kurt.. 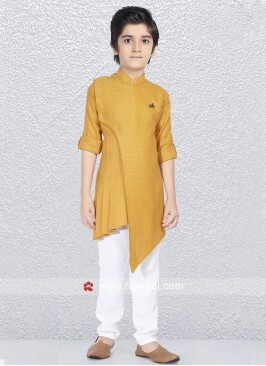 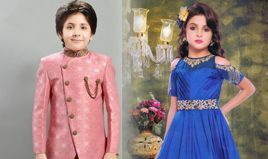 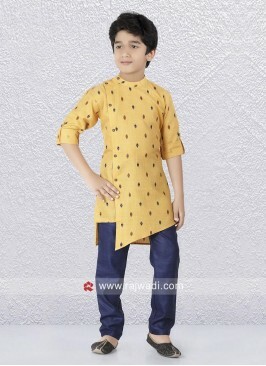 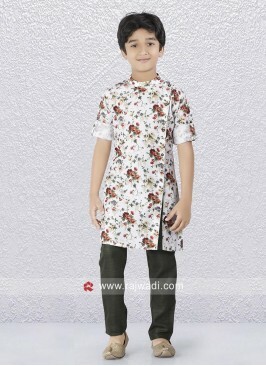 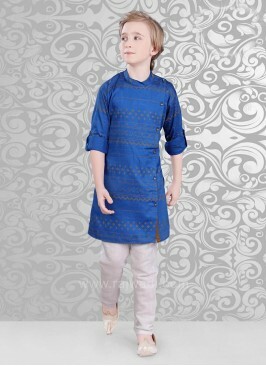 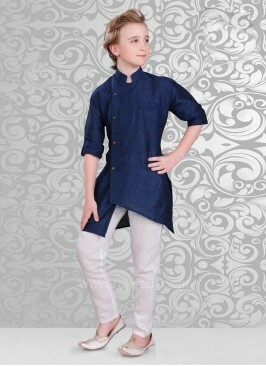 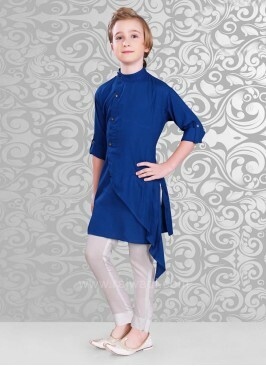 Printed Peach Kids Kurta ..
Party Wear Black Kurta Pa..
Royal Blue Color Kurta Pa..
Brown Color Kurta For Par..